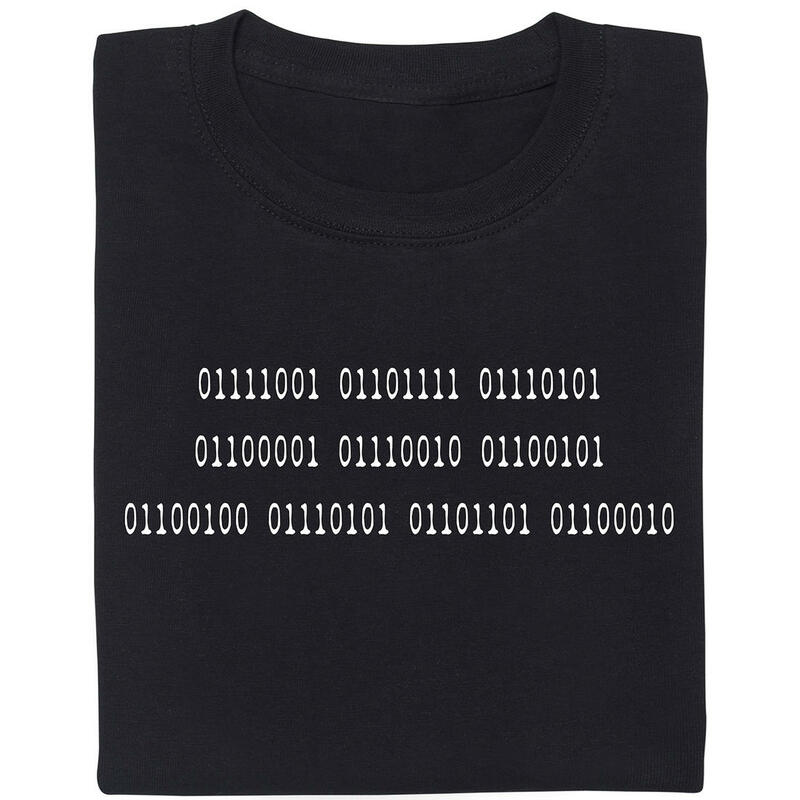 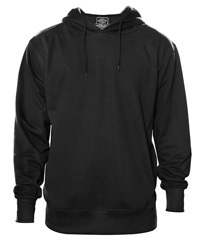 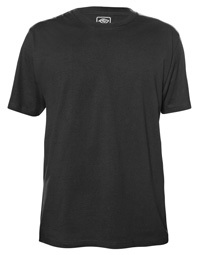 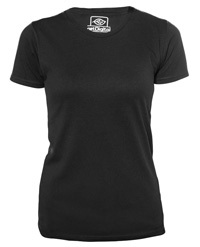 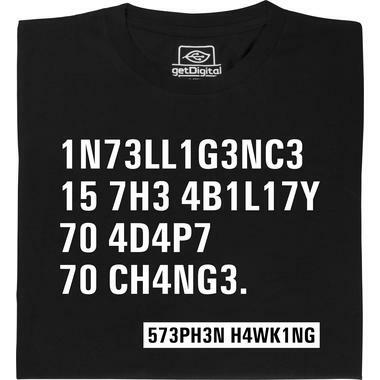 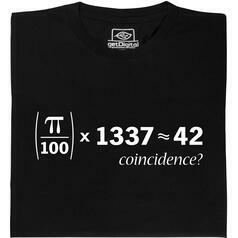 from 149 DKK lade... Fair Geek Wear Coincidence T-Shirt If the answer to everything is 42, then this formula is correct! 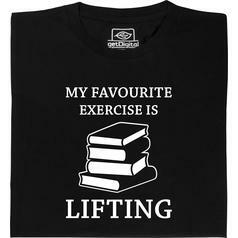 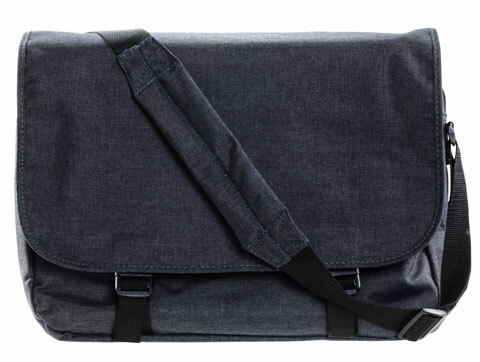 from 149 DKK lade... Fair Geek Wear Book Lifting T-Shirt T-shirt for everybody who thinks working in the library is enough exercise. 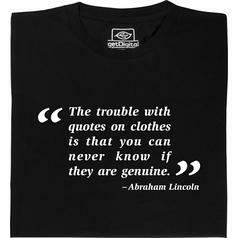 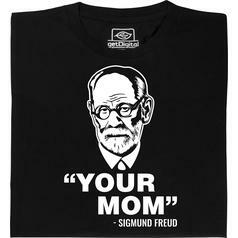 from 164 DKK lade... Fair Geek Wear Freud's Your Mom T-Shirt Did somebody say Oedipus?